OK, you’ve decided you want to study a foreign language. Congratulations on this wise resolution. But what now? Regardless of whether you are planning to sign up for a course, hire a private tutor, spend a year in a Buddhist monastery of simply go to the nearest library and check out their textbooks and CDs, you will need some strategies and techniques, so that you can steer your efforts into the right direction. Far too many learners waste too much time studying less efficiently than they actually could – and here where this book comes in. How would you like to receive some instructions for your language studies that, believe me, do work? It's not me saying so, it's my former students. 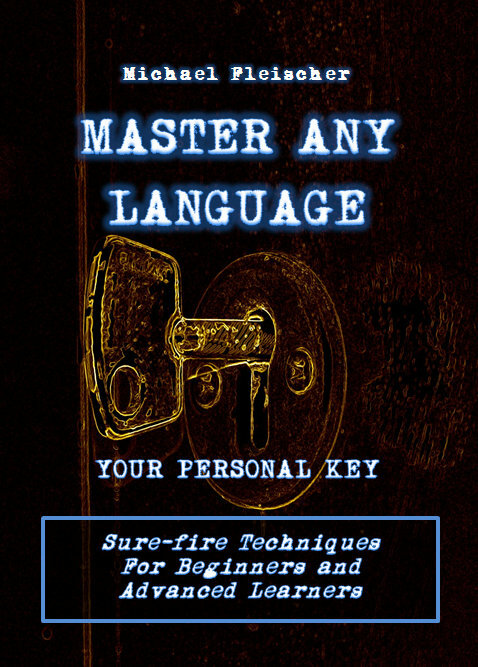 99% of the techniques in this book can be applied by anyone without any previous knowledge or any other conditions that usually prevent you from doing all that stuff you read in self-study books – consider the rest as an extra. Mind you, though, with this book, you will get no miracles – you will still have to put a lot of time and energy into your studies. But it will make sure your efforts pay off more quickly and become more fun than so many school teachers made you think they could.